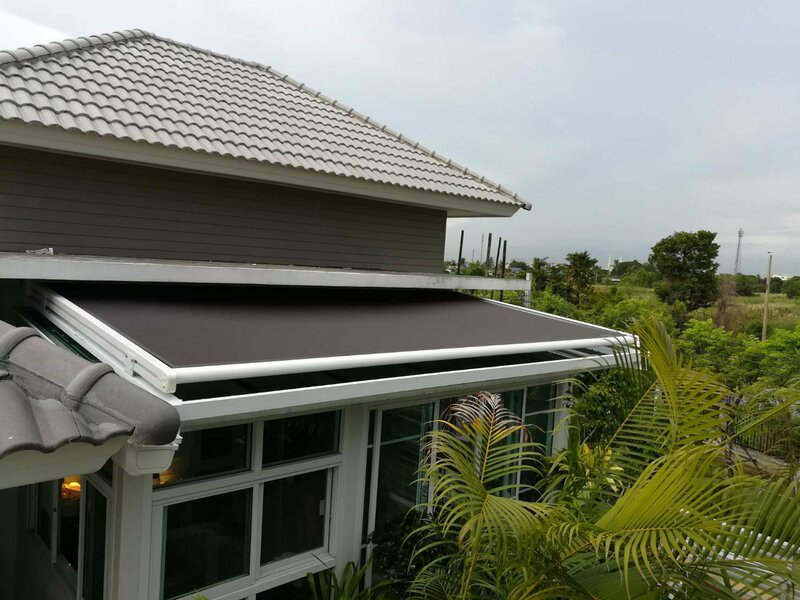 The benefit of folding roof is using for protecting rain , sun and cover your mirror skylight from sunshine and protection for fading of house colour from rain and sun. Also its can using for cover the using area that customer want to protect from sun and rain. The Advantage of Folding Roof or Skylight is the structure are made from aluminium with powder coated with high quality. Also , customer can adjusting the angle of slope of your own style by using our signature tool that can work easily. Folding Roof or Skylight has 3 systems work. Sensor Automatic System: Customer can control it via Mobile Application. Folding Roof :Skylight: Main structure are made from high quality aluminium graded. Folding roof are well design in all shape which suitable with mirror skylight. We suggested our customer to use Suntec fabric which imported from America. Suntec fabric is most durable among other fabrics. However, there are several fabric in our choices such as Acrylic fabric which imported from Spain which not pale and last long. Also , Sunview fabric is the translucent fabric which made our customer house brighter than other fabric. 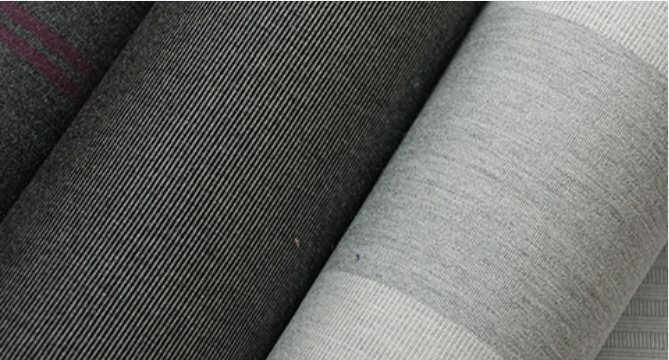 Lastly, Coonilon fabric is the fabric that thick and last long as well among other fabric. Copyright ©2015 Sard Song Sang Co., Ltd. (บริษัท สาดส่องแสง จำกัด) All Rights Reserved.